With increasing memory being available in phones, there has been a similar influx in the data found on phones. This evidence may be gleaned from the sum, the SD card and the memory of the phone. Generally, the information taken by a private detective from mobile phones is in the form of MMS and SMS messages, contact lists, call logs and the phone’s IMEI information. With the advent of smartphones, internet browsing history, pictures, emails, posts on various social networking sites, files and videos can also be found in the mobile phones. The extraction and acquisition of data can be classified in a few different ways. The term ‘manual acquisition’ is used when the private detective makes use of the user interface to gather the data in the phone’s memory. On the other hand, logical extraction refers to the piece by piece copying of the data on the logical storage files in the phone. In file system acquisition, normal data as well as deleted data can be recovered from the phone, which is often of critical importance to private detectives. Bit-by-bit acquisition refers to the copying of the entire data on the phone’s memory. 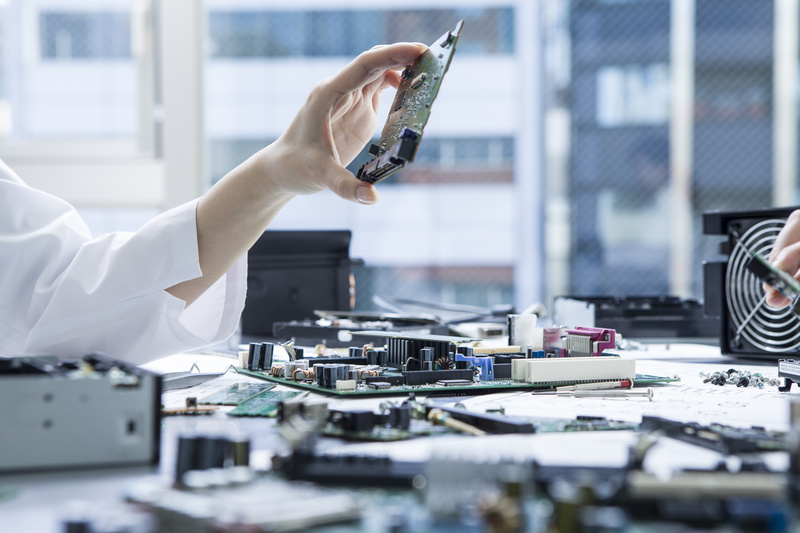 With technology improving greatly in the past few years, especially in the UK, experts developed tools that were specifically designed to help them with mobile phone forensics. These tools perform different functions such as recovering both, logical and physical evidence of the phone without significant tampering. Most of the tools have both hardware and software portions, with the wires connecting the phone to the hardware portion and the software used to extract the evidence from the phone, while some tools even analyze it. Generally, a mix of various tools are recommended in order to fully extract the information from the phone as no one tool can extract all the evidence. The procedure used in mobile phone forensics is more or less the same as in computer forensics. The private detective will initially have the mobile phone delivered to his office and extract the information from the mobile phone via various means and tools available, and then analyze the data. The private detective will then figure out whether the evidence is useful and should be stored or of no use and should be deleted. Once the analysis is complete, a report will be prepared on the data and evidence recovered from the phone.